The Beal Tiger 10mm UNICORE makes for a seamless transition into the world of thin-rope-climbing. 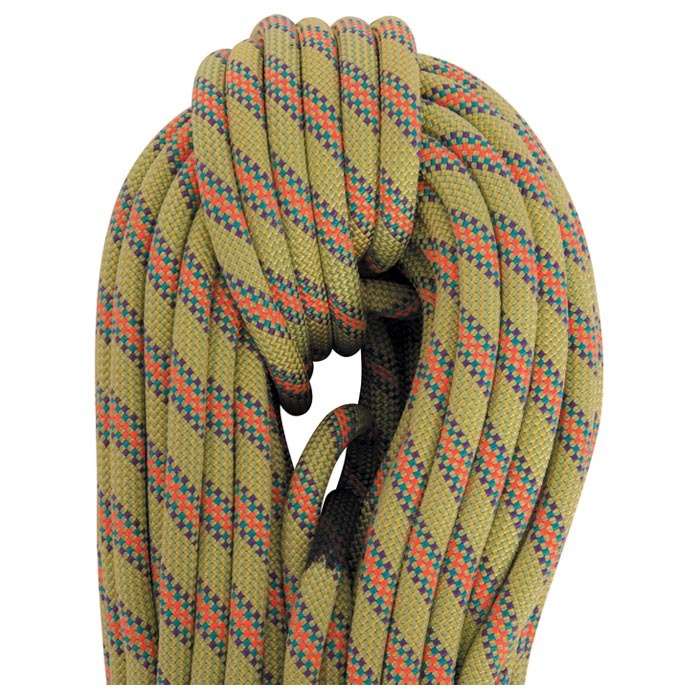 Avid sport and trad climbers revere the Tiger as an ideal rope for projecting. Its light and fluid action deceives all thick-diameter-stereotypes. With Beal’s UNICORE technology, the sheath and core are permanently bonded together to eliminate sheath slippage and improve performance and safety. USES: Endless sport and trad climbing.